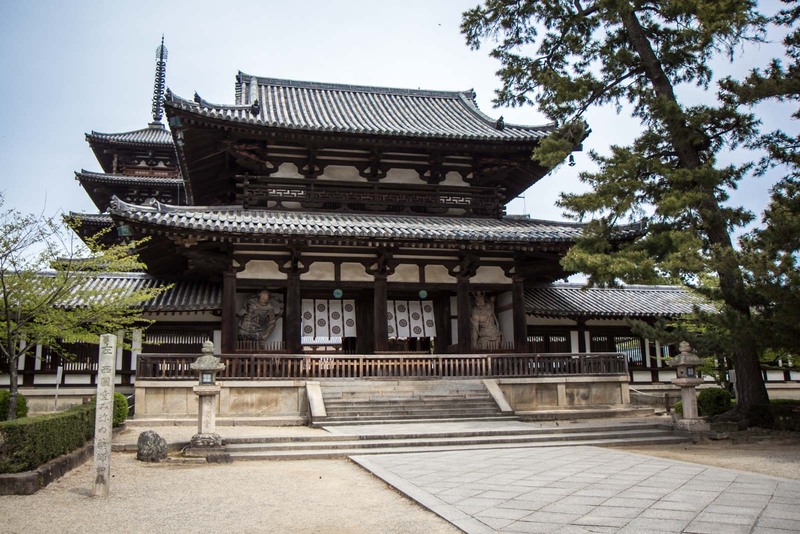 Horyuji Temple is the oldest wooden building in the world and one of the oldest temples in Japan. It’s no wonder it was Japan’s first World Heritage Site! But don’t fear, today I have the answer. 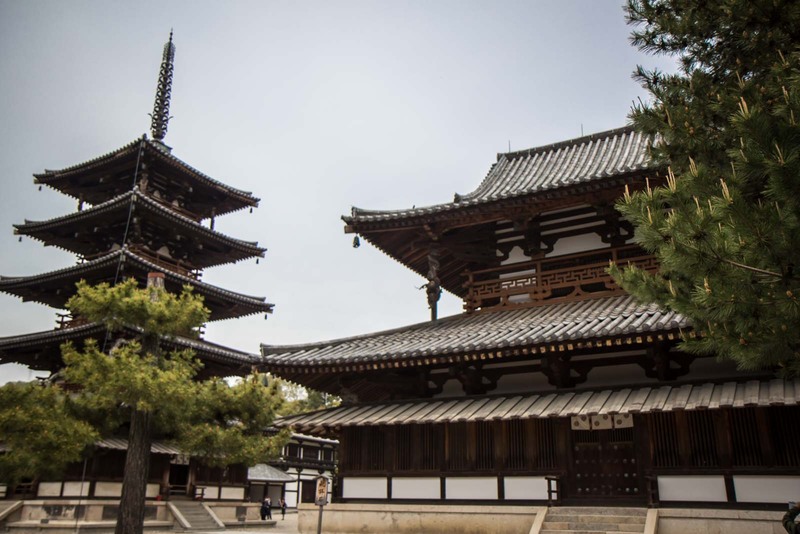 Not far from the Japanese city of Nara, in the Kansai region, is a temple complex called Horyuji. In some ways, it’s in the middle of nowhere – the town around it is nothing to speak of, just an uninspiring mix of shops, homes and vending machines. But the jewel in this town is the temple complex which holds inside it some of Japan’s most important national treasures. 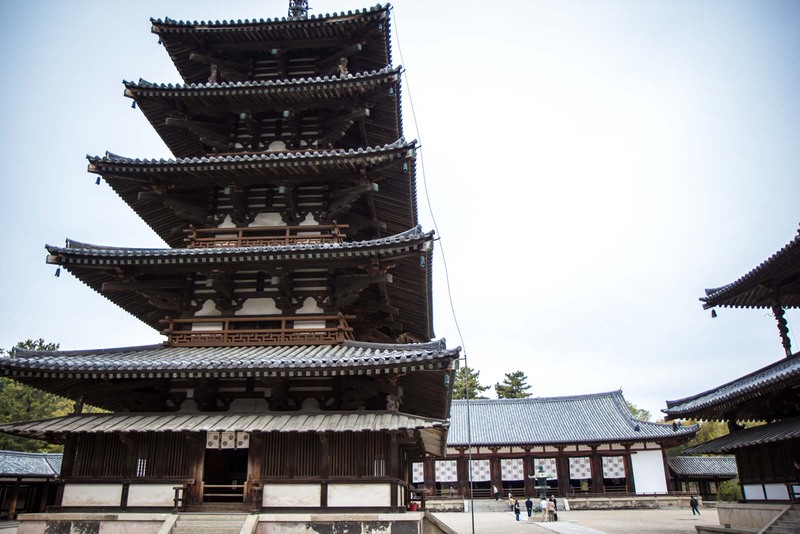 The five-storey pagoda and the main hall were both originally built around the year 600AD but after a fire were rebuilt around the year 700AD. 26 other building in the complex were built before 800AD. All of them together are undisputed as the oldest wooden buildings in the world – the pagoda, being the first built, would take out the title for the absolute oldest. You have to remember that this is all happening during a period of the world’s history that is hard to imagine for us today. Mohammed is walking the earth; the Mayan civilisation is flourishing in South America; and the Anglo-Saxons are taking control of Britain after the fall of the Roman empire. Meanwhile the Japanese are building wooden temples that are still standing more than 1300 years later! While Islam is spreading across the Middle East and North Africa, and Christianity is battling for supremacy in Europe, Buddhism makes its way from China to Japan. 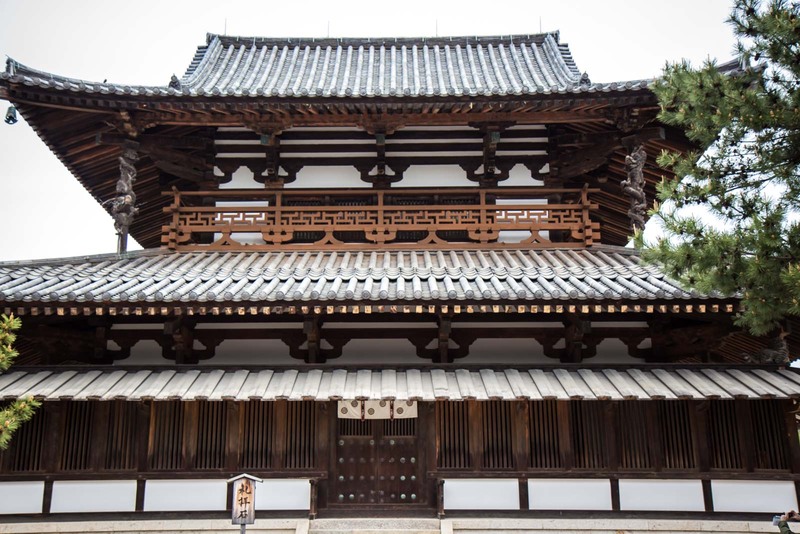 These buildings at Horyuji are also considered to be the first Buddhist monuments in Japan and had a huge influence on religious architecture for the centuries to come. 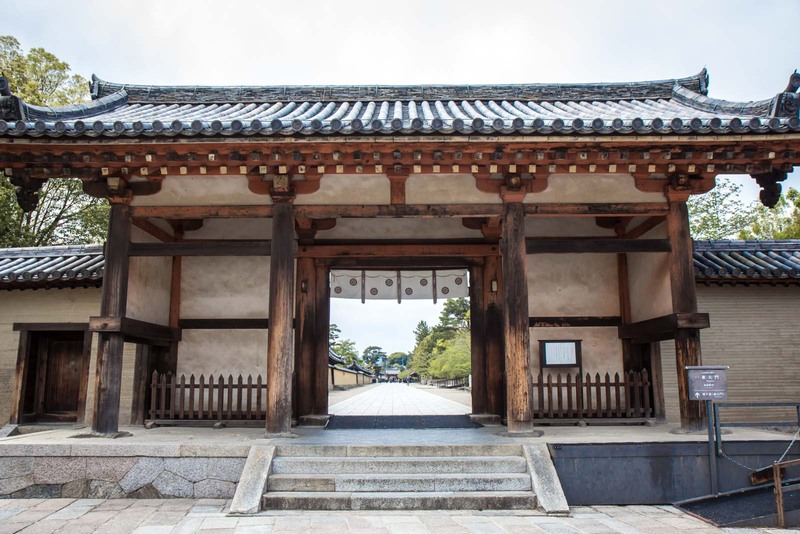 They were able to be built because of the support of a man called Prince Shotoku, who was considered to be a great statesman and a founder of Buddhism in Japan. The story of how Horyuji Temple came to be is engraved on the back of the halo of the Yakushi Nyorai Buddha statue, which is in the temple’s main hall. Horyuji may not be as famous as the nearby temples in Nara or Kyoto. It’s strange, in some ways, because it is a much more important site. 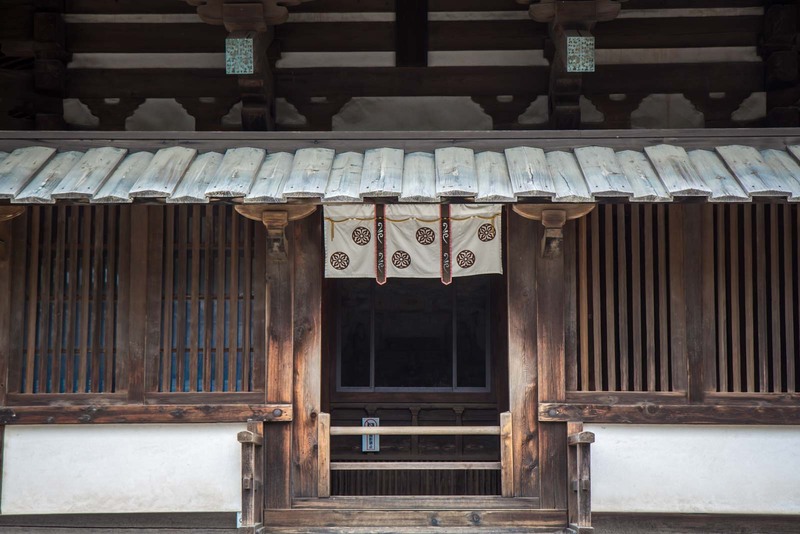 In fact, Horyuji contains over 2,300 important cultural and historical structures and other items. 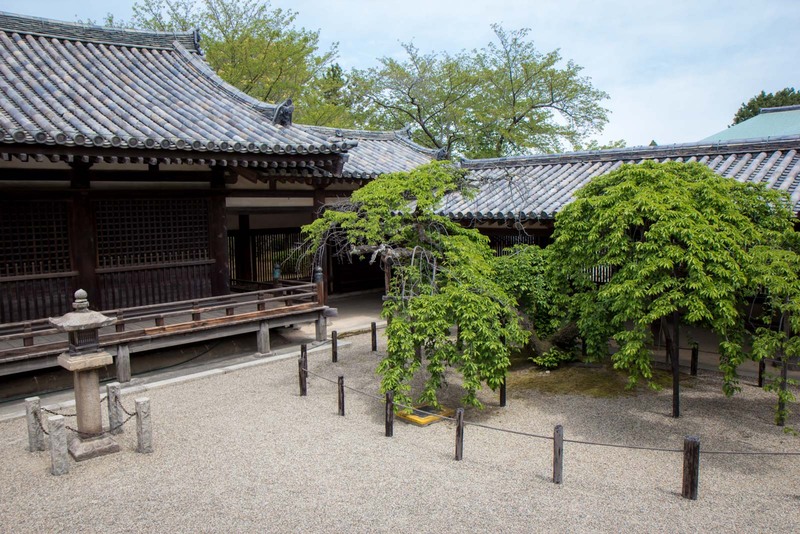 It is more than just a collection of temples – it is a library or a gallery of the story of Buddhism in Japan. Perhaps part of the problem is that Horyuji doesn’t have the same striking views from the top of a mountain, or pink cherry blossom framings, that you can find in Kyoto or Nara. But there’s a reason this was the first site in Japan to be recognised by UNESCO and included on the World Heritage List. When you visit and see it for yourself, I promise you’ll start to appreciate the significance. On the day I visit, there are more Japanese school groups than foreign tourists here. Perhaps it’s not that well-known internationally. It’s not normally on the front page of the cultural brochures but, without what it represents, those pages might be empty. But, don’t worry, you can visit Horyuji Temple independently quite easily. Horyuji Temple is about 12 kilometres southwest of Nara and about 30 kilometre east of Osaka. You can see it on a map here. How do you get to Horyuji Temple? It's very easy to get to Horyuji Temple by public transport. To get to Horyuji station, it's 13 minutes from Nara station or 30 minutes from Osaka station on the JR Yamatoji Line. From Horyuji station, it's an easy 15 minute walk, or the NC bus will take just 5 minutes. When is Horyuji Temple open? From February 22 until November 3, Horyuji Temple is opne from 8:00 - 17:00. From November 4 until February 21, it is open from 08:00 - 16:30. How much does it cost to visit Horyuji Temple? A full admission ticket is ￥1500 (US$13.30) and a concession ticket is ￥750 (US$6.65). 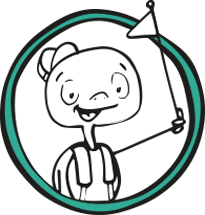 For more information, you can visit the temple's official website. 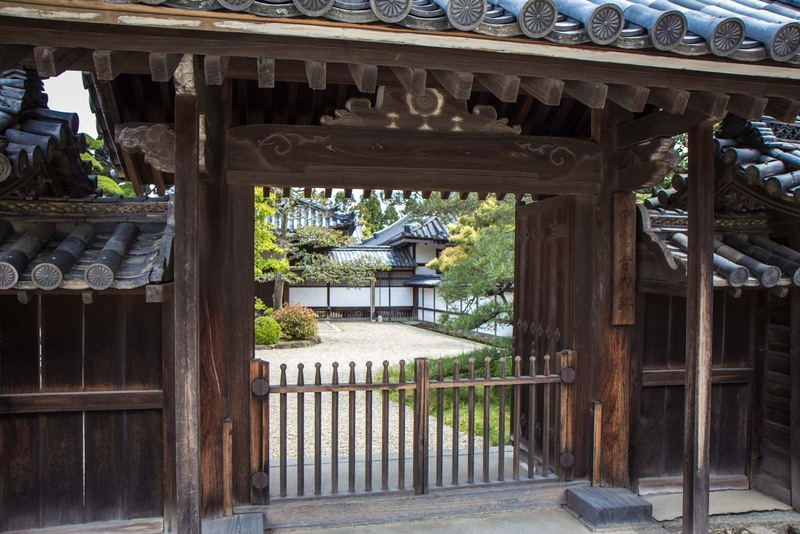 Where should you stay in Nara? For a budget option, Nara Guesthouse Kamunabi has comfortable beds and a lovely common area. An affordable hotel option is NARA Visitor Center and Inn in the centre of town. For something a bit special, Onyado Nono Nara Natural Hot Spring has an onsen in the hotel. And if you're looking for a luxury option, the Nara Hotel is probably the best in the city! You are always good for a history lesson. Great photos! Thanks, Rease. I’ve never been much of a history buff previously but I’m loving learning this kind of thing and being able to share it. Good deal about getting there on a day when it was more about students than tourists…I think it’s always a better exploration when you aren’t surrounded by too many others who are there for photos/etc. More private. Great stuff, as always….love the structures….can’t wait to get to Japan! The structures are beautiful, aren’t they? Japan’s got so many gorgeous places like this to discover. Absolutely amazing how a wooden structure more than 13 centuries old still stand elegantly. 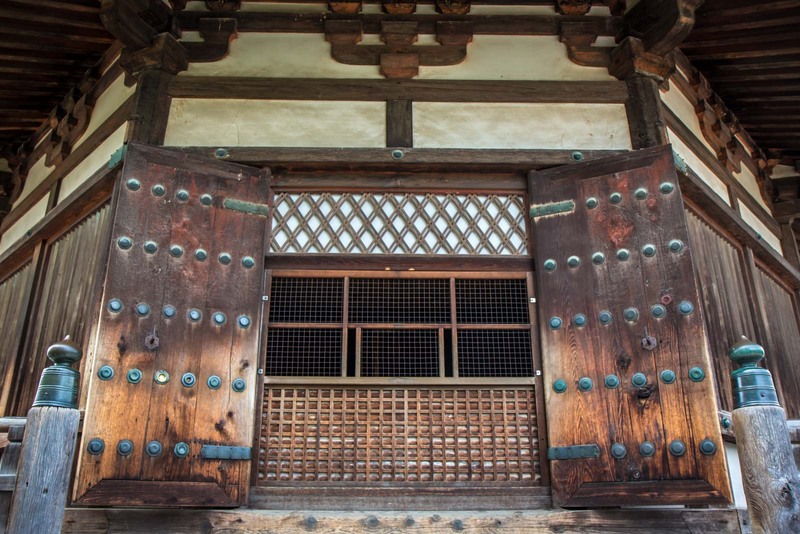 I know that there are a lot of old wooden structures in Japan, but I never thought that some are that old. I know – I was astounded when I saw the date. Could hardly believe it, in fact. Never thought there are wooden building that’s old. It’s hard to believe that it’s survived, isn’t it? The 3 storied pagoda of Hokki-ji, about 15/20 min. walk north of Horyu-ji, is a bit older than any of the structures at Horyu-ji. The difference is that it has never burned down, so it has been standing since the temple was first built in the Asuka period. Thanks for the comment, Kevin. I had a look into this and most of the things I’ve read say the pagoda at Horyu-ji was founded first. But, you’re right, they were both built at pretty much the same time (within a few decades of each other) and I guess it’s hard for people to be certain exactly – especially when there were fires and reconstructions. A good question – and also a complicated one because there isn’t one simple answer. However, it’s beleived the main timber used is cypress. There’s lots to see in Japan. Try to give yourself as long as possible and get to some of the areas outside of Tokyo and Osaka. Hokkaido would be really interesting, for instance. 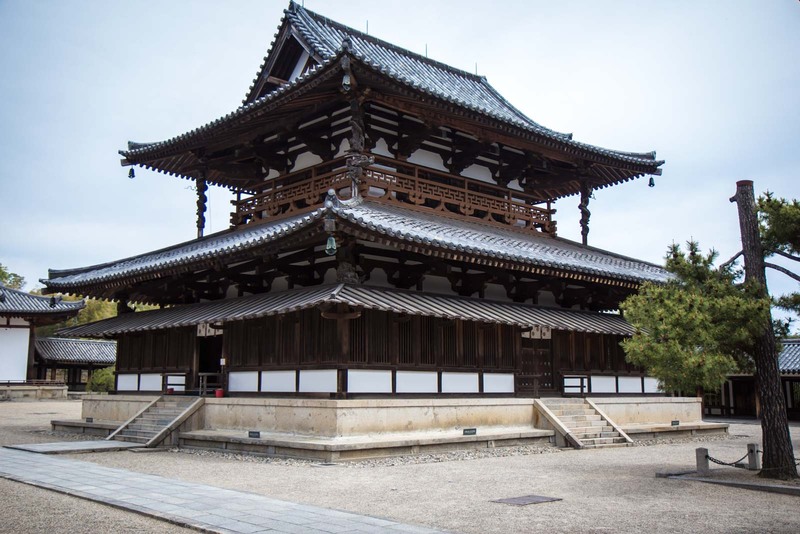 i think there is a common misunderstanding, Horu-ji is one of oldest wooden structure around, but certainly not the oldest. it is not fully constructed in wood, yet with clay and others. but pagoda of fogong temple in Shanxi, China was of wood structure through the whole building. it has a fine line to this categorization. hope this comment would help to clarify. Thanks. Thanks for the extra info, Archer. I think, like many of these things, you can find a justification for whichever place you want. It’s rarely a simple answer to things like ‘the oldest’ or the ‘most authentic’ or anything like that. I’ll have to try to get to Shanxi to see this other temple, though! Michael you didn’t go to Charles Sturt Bathurst around 2001-ish did you? 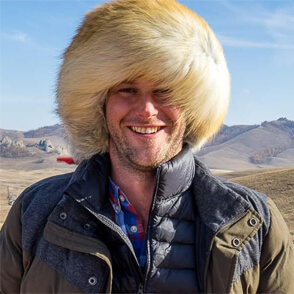 It’s really impressive, isn’t it? You wonder how they were able to make such stable structures so long ago! Hi, your contact us section isn’t working, tells me that my email address is not valid. Do you know what timber the temple is built with, a species of pine perhaps? Obviously very durable, must be one of the reasons for the longevity of the building, I guess the climate is also suitable. love seeing and touching all the old wooden buildings around Kyoto. Incredible that they survived fires and wats and all else in hundreds of years of history. As you say, hard to imagine the context in which these things were built. Love the placement in history- in worldwide context. Thanks for the comment, Suzanne! One of the nice things about seeing so many historical buildings around the world is that I am able to try to give a little but of context. Model of world’s oldest wooden craft!Japan is showing the world that development and historical preservation can go together. If you dont believe have a trip to japan and see the example,Horyuji!